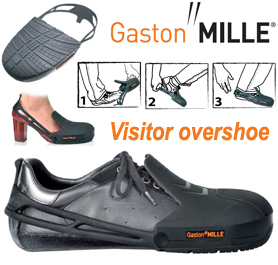 In the world of Protective Personal Equipment, MILLE SAS, French manufacturer of safety footwear well-known in France and worldwide. Portwest are suppliers of high quality rainwear, workwear, chefswear, PPE, Socks, leisurewear, high visibility, footwear, hi vis. World wide supplier of paint related solutions for the Marine, Protective, Container, Decorative and Yacht markets.